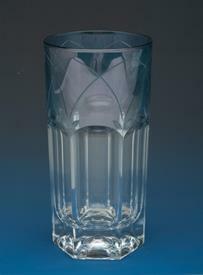 Glasses Hi Ball for sale affordable pricing ! 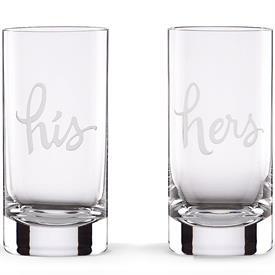 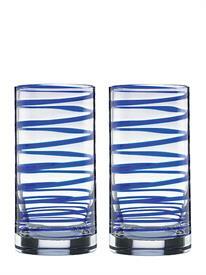 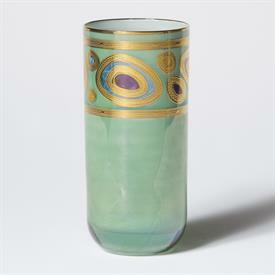 ,His & Hers Highball Set. 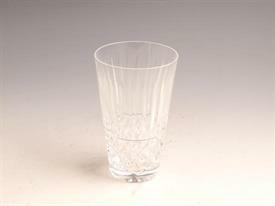 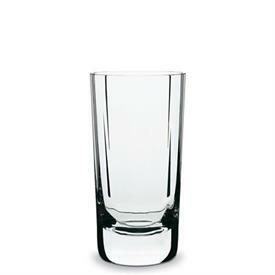 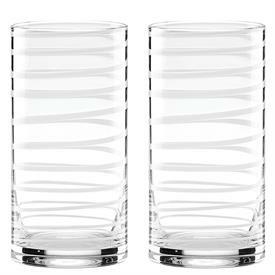 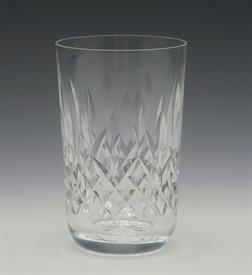 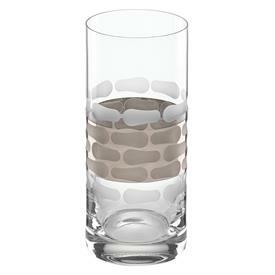 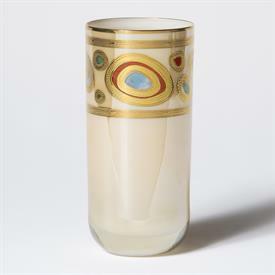 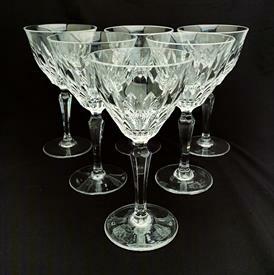 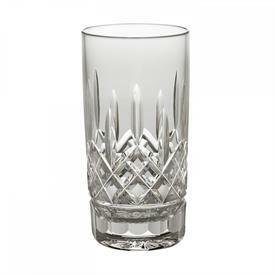 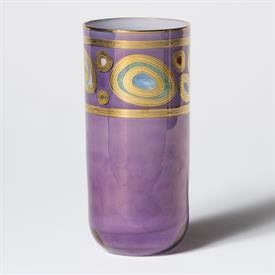 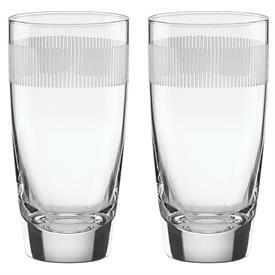 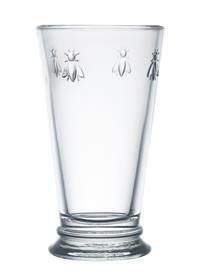 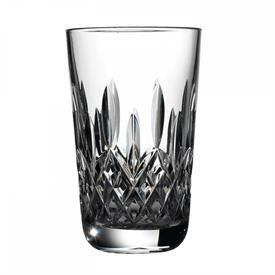 ,White 2 Piece Highball Glass Set. 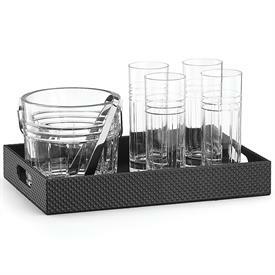 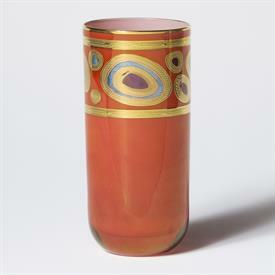 ,Bar Set With Leather Tray. 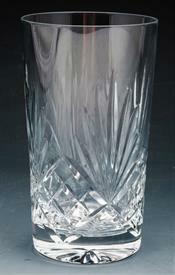 Includes 4 Highball Glasses, Ice Bucket With Tongs, & 14" Leather Tray With Handles.